Clients often tell me that when their divorce is complete they are “done with marriage”. The hurt has jaded them. The fight over custody, home, financial assets, and more has left them emotionally void. Until next time, that is. People have a wonderful ability to bounce back from hurt and injuries and move on to greener pastures. 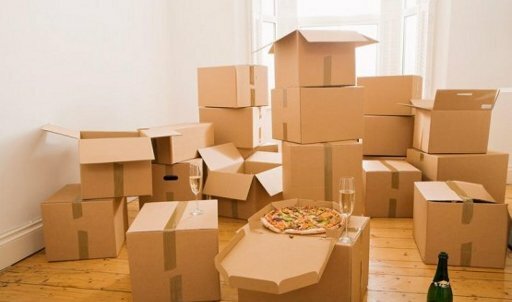 Sometimes moving, or relocating is exactly what a client decides to do for a new start. It could be because of a new job offer or to be closer to family. Either way, when children are involved, this can become complicated or even limited because of the court order between the parties. This article addresses the concern: Is there a way to begin the process of relocating with children after divorce. Check your court order. You may have agreed to restrictions on travel and/or moving in your original court orders. If you do not have your original order or cannot find it, you can contact the court to get a copy. Both New Hampshire and Massachusetts have specific laws about moving the child from the state without consent. Depending on where your child lives you will want to check the appropriate law to be sure you are in compliance. You will also want to understand any consequences of not adhering to this law. Many times the easiest course of action will entail changing the original court order to allow travel outside the limited or restricted area. If you are considering a move, whether it’s because of a job, family or even a new start, it is always best to consult an attorney prior to making any move in advance. Contact our office if you need assistance. We will work together on your concerns so that you can relocate legally.